Into The Forest. Nature Composition. Stock Photo, Picture And Royalty Free Image. Image 31273860. 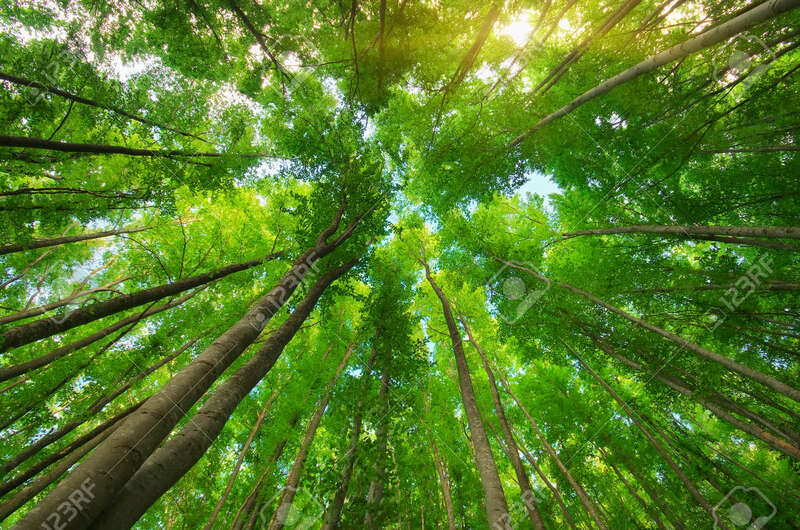 Stock Photo - Into the forest. Nature composition. Into the forest. Nature composition.